Something I definitely miss out on as someone who can’t eat gluten or dairy, is sandwiches. This pretty big setback makes lunch time really difficult. I almost miss the days of my childhood where I had a PB&J for lunch every single day. 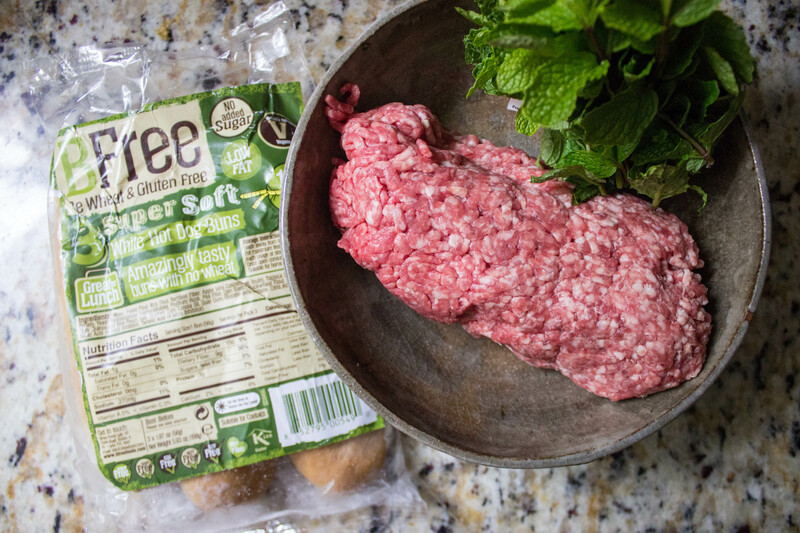 Luckily for people like me, BFree Foods exists and is churning out some of the best gluten-free bread products I have ever tried. This is saying a lot since I of course have sampled nearly every brand under the sun. I also must say I was pretty loyal to a brand I shall leave unnamed, until BFree came along and stole my heart. 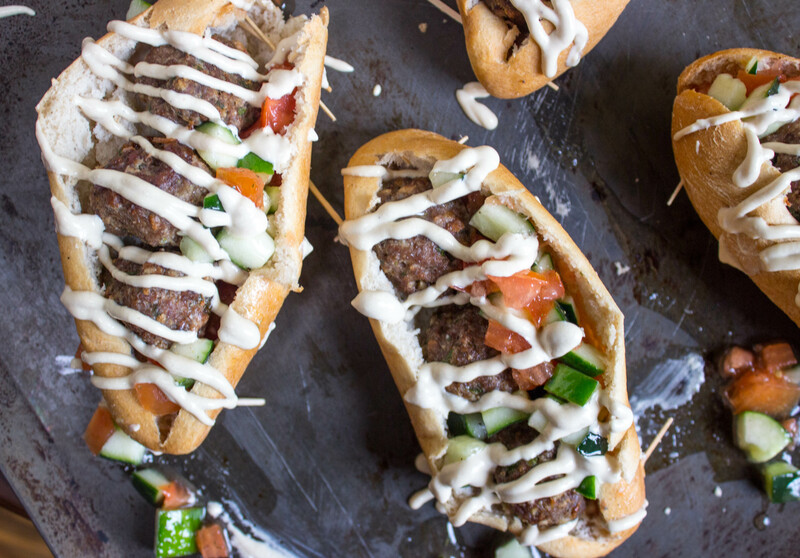 There are a million and a half things you can do with BFree Foods (literally, they make pita bread, wraps, sandwich bread, bagels, hot dog buns, and more), but I decided to whip up a good ‘ol meatball sub, with a Mediterranean twist. If you are lucky enough to live near me, you know these lamb meatballs with tahini sauce are my go-to meal whenever I’m tryna do it up nice. Enjoy! Preheat oven to 400 degrees Fahrenheit, and line a baking sheet with tinfoil or parchment paper. Place your slices of BFree Foods sandwich bread in the toaster, and toast until golden brown. 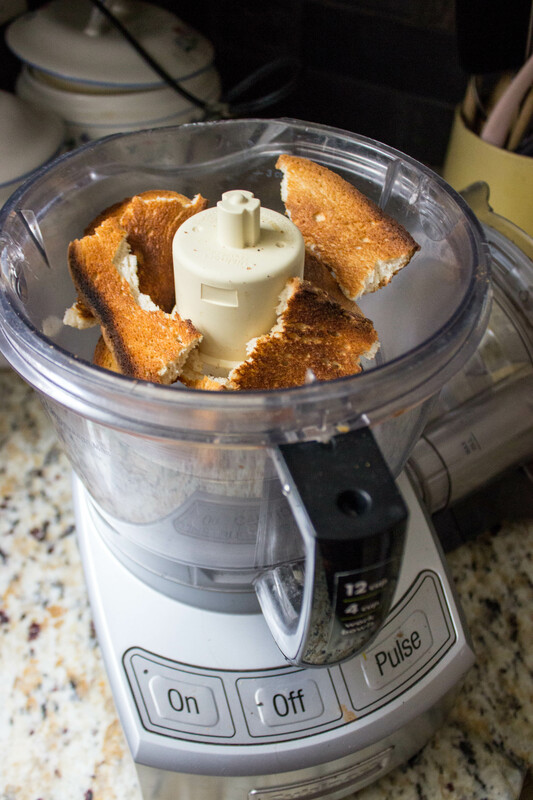 Rip the toasted slices of bread in to pieces, and place in a food processor. Pulse until the bread turns into semi-fine crumbs. 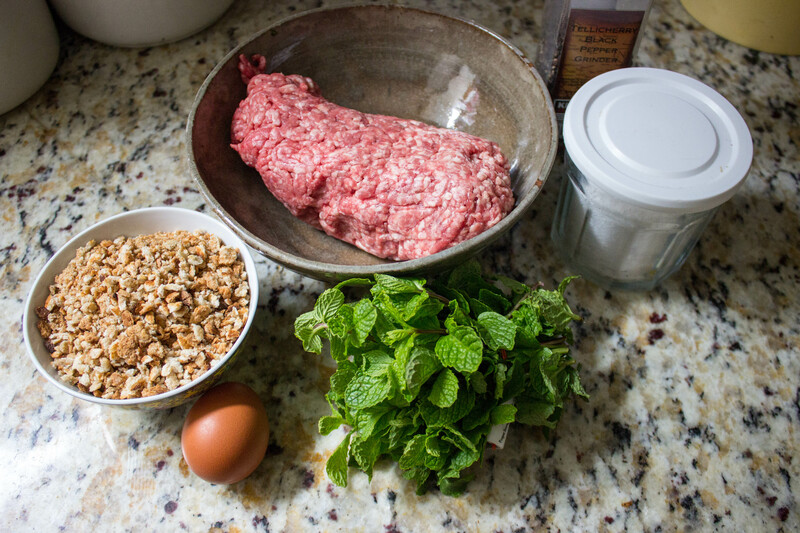 Place your lamb, egg, salt & pepper, dill, mint, and breadcrumbs in a large bowl. 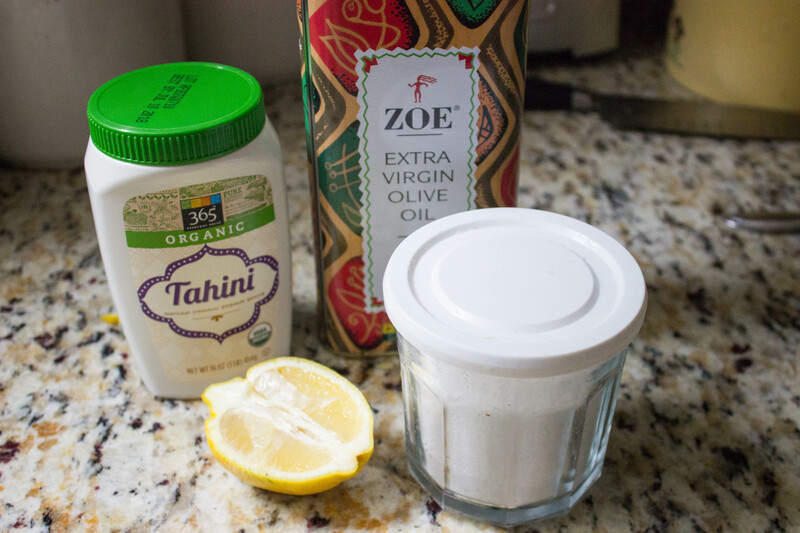 Mix with your hands until all ingredients are fully incorporated. 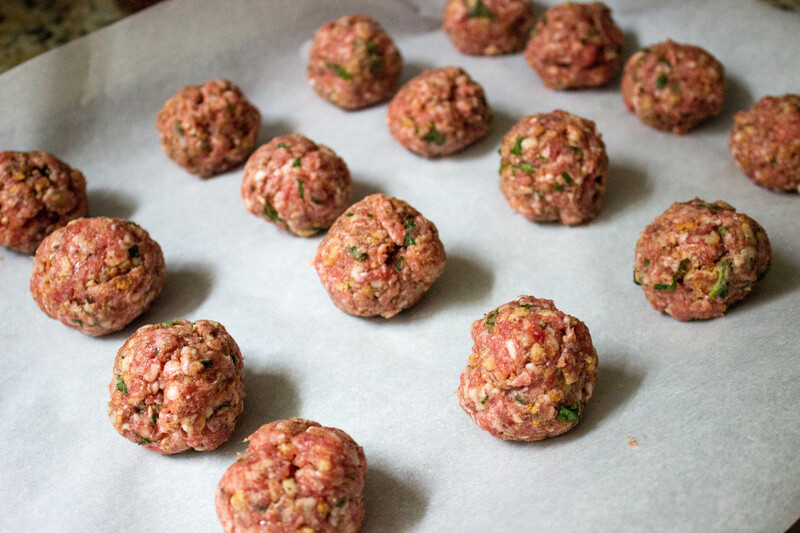 Roll meatball mixture into 1-inch balls and place onto your baking sheet. Put meatballs in the oven for about 10 minutes. 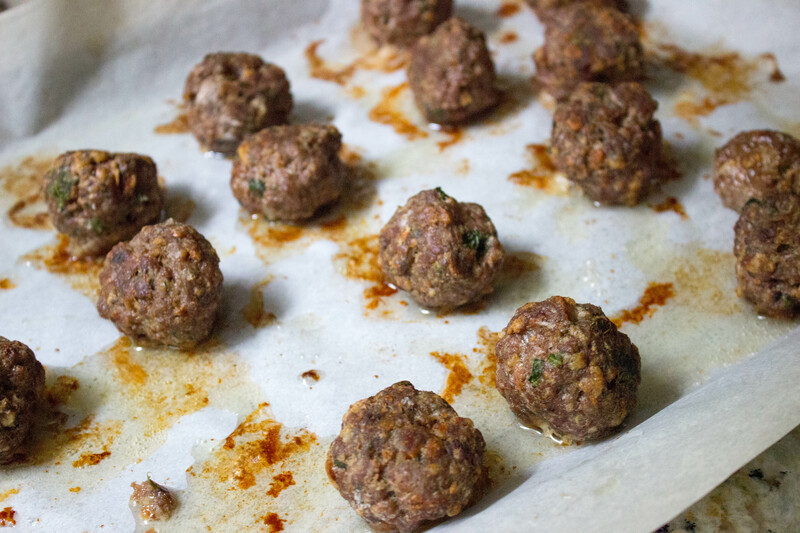 Using tongs, flip the meatballs over, and place back in the oven for about 10 minutes, allowing them to brown on the other side. Once fully cooked, set aside for when you are ready to assemble the subs, but keep the oven on – you’ll need to toast your hot dog buns later. 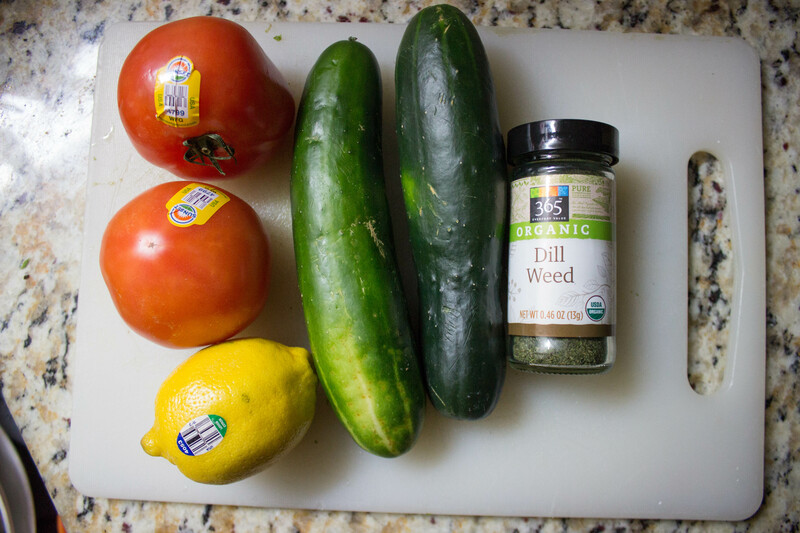 While your meatballs are cooking, gather ingredients for tomato cucumber salad. Dice cucumbers and tomatoes, and place into a small bowl. 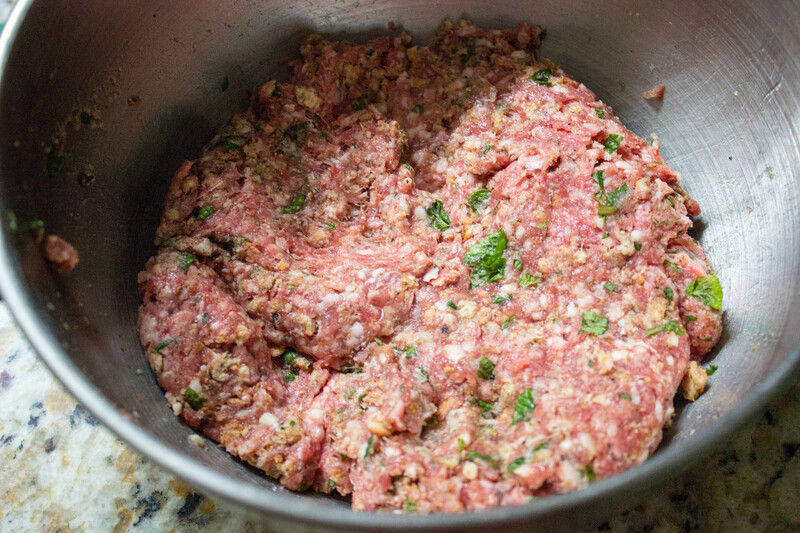 Add remaining ingredients – salt & pepper, dill, avocado oil, lemon juice – and mix to combine. Set aside for when you are ready to assemble the subs. 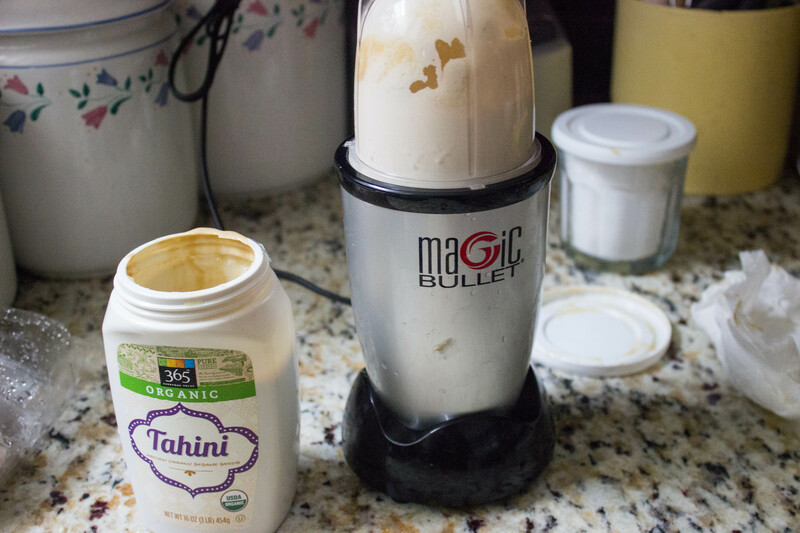 Add the tahini, lemon juice, olive oil, water, and salt for the tahini sauce to a blender or Magic Bullet. 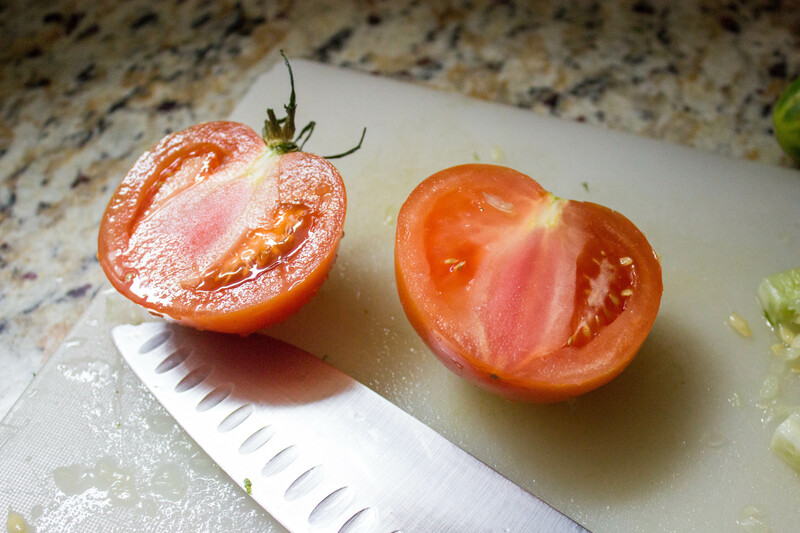 Blend for about 30 seconds to one minute, or until ingredients create a smooth sauce. Place your hot dog buns on a baking sheet into the oven for about 5-10 minutes, or until golden brown and warm. Once the hot dog buns are to your desired temperature, place three meatballs inside. 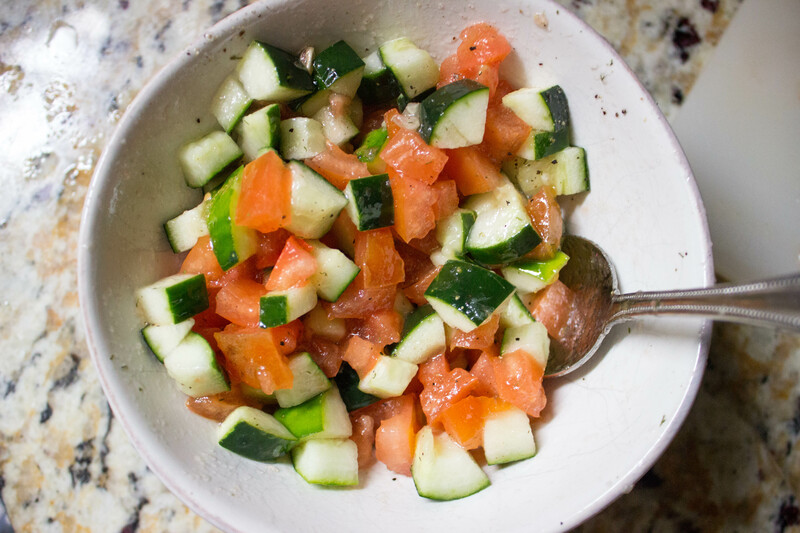 Garnish with tomato cucumber salad, and drizzle with tahini sauce. I love meatball sandwiches and that one looks like a mighty fine one ! !